The SLIK PRO 700DX 3-way pan head is truly revolutionary. Its unique quick release system is one of the fastest and easiest to use in the industry. 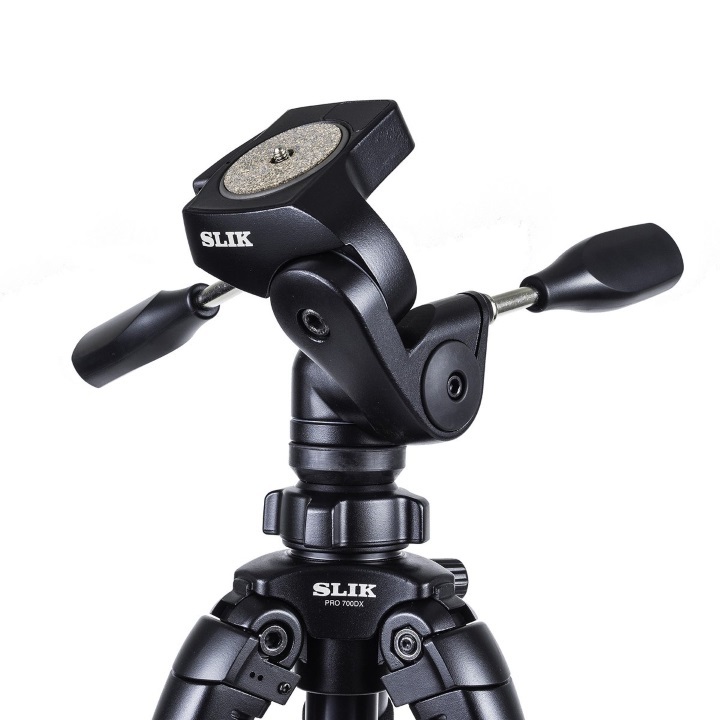 SLIK’s design team created a circular quick release plate allowing the tripod to position the camera in any direction. Made from solid, precision-machined aluminum this head has the strength and durability to handle a 4×5 field camera or a professional DSLR camera with a long lens. 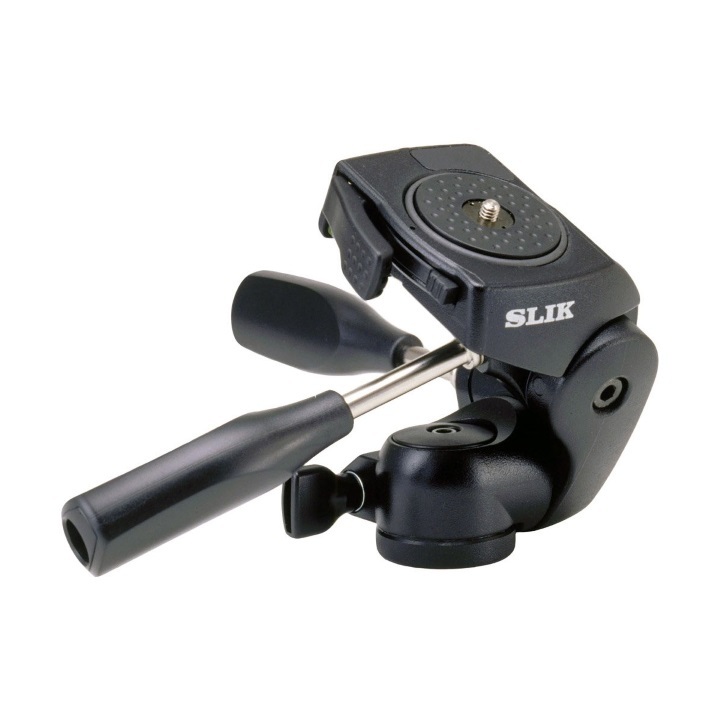 SLIK made a circular quick release plate securing the camera to the tripod pointing in any direction. This makes attaching your camera more intuitive than other heads that have squared off or angled plates. In addition, the bubble levels mounted on dual axis make accurate leveling of the camera easy. 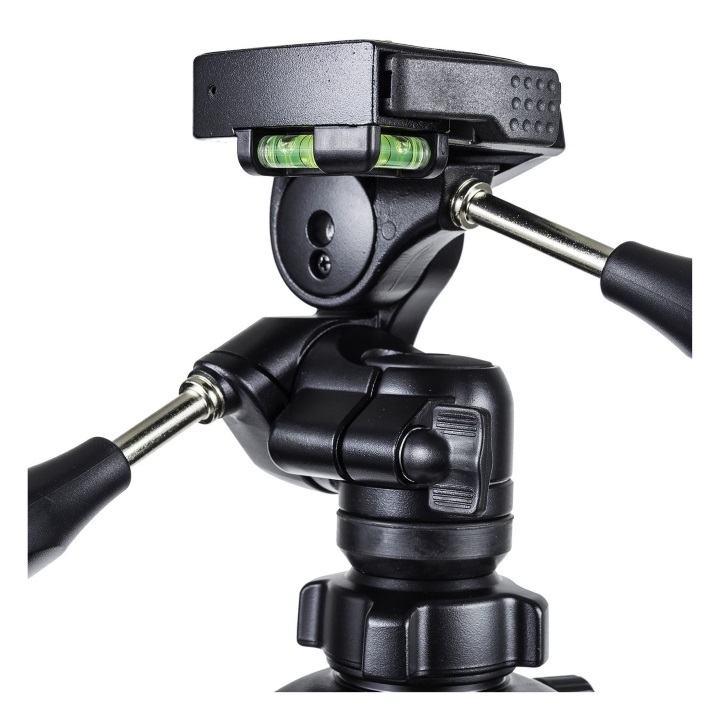 The PRO 700 DX Head has a standard 3/8 mount used in a wide variety of tripods from other manufacturers as well as SLIK. Box Dimensions (LxWxH) 8.3 x 5.6 x 4.6"